Islamabad [Pakistan], Jul 27 (ANI): The Muttahida Qaumi Movement-Pakistan (MQM-P) is likely to join Imran Khan-led Pakistan Tehreek-e-Insaf (PTI) government. Islamabad [Pakistan], Jun 1 (ANI): The ruling Pakistan Muslim League - Nawaz (PML-N) government on Friday midnight completed its five-year tenure. 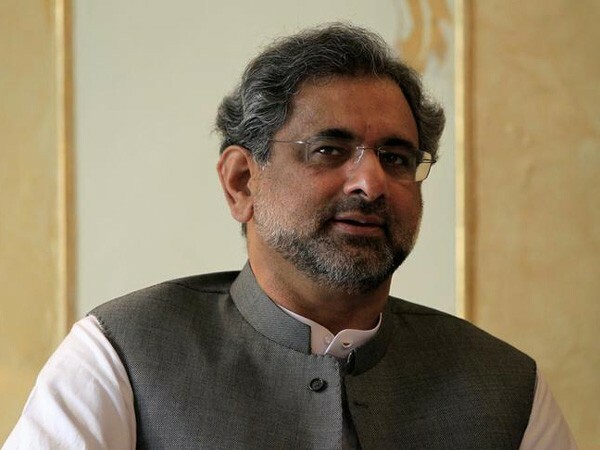 Mansehra (Khyber Pakhtunkhwa) [Pakistan], May 6 (ANI): Pakistan's former prime minister Nawaz Sharif on Sunday, while addressing a rally in Mansehra in Khyber Pakhtunkhwa (KP), stated that the disqualification verdict for him should be challenged in the assembly. Islamabad [Pakistan], April 13 (ANI): Twitter on Friday was inundated with hilarious memes on Pakistan's former prime minister Nawaz Sharif after the Supreme Court (SC) disqualified him from standing for elections for the rest of his life. 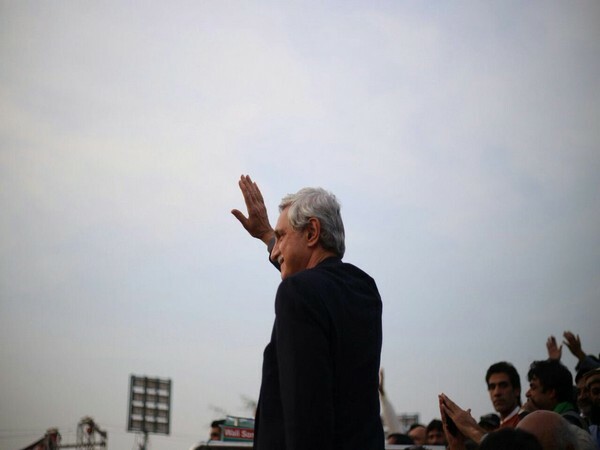 Islamabad [Pakistan], Apr 13 (ANI): The Supreme Court of Pakistan on Friday disqualified former prime minister Nawaz Sharif and former general secretary of Pakistan Tehreek-e-Insaf (PTI) Jahangir Khan Tareen from standing for elections for the rest of their lives. Islamabad [Pakistan], Dec 17 (ANI): Former Pakistan prime minister Nawaz Sharif along with his daughter Maryam Nawaz on Sunday reached Lahore ahead of a court hearing on December 19. Islamabad [Pakistan], December 16 (ANI): Pakistan Tehreek-e-Insaf (PTI) leader Jahnagir Tareen on Saturday resigned as the general secretary of the party, a day after he was disqualified for life as a parliamentarian by the Supreme Court. Islamabad [Pakistan], Dec 16 (ANI): The Supreme Court of Pakistan passed a judgement in the Imran Khan, Jahangir Tareen disqualification case, due to whose effect, Hanif Abbasi's petition for Khan's disqualification stands null and void. Islamabad [Pakistan], December 15 (ANI): Pakistan Tehreek-e-Insaf (PTI) chairman Imran Khan got a huge relief from the Supreme Court of Pakistan after a petition seeking his disqualification from the Parliament was rejected by the top court. Islamabad [Pakistan], November 19 (ANI): Pakistan Tehreek-e-Insaf (PTI) chairman Imran Khan has said that he would quit politics if the Supreme Court disqualified him. Islamabad [Pakistan], October 23 (ANI): The Pakistan Supreme Court on Monday resumed the hearing in the disqualification case against Pakistan Tehreek-e-Insaf (PTI) chairman Imran Khan and secretary general Jahangir Tareen.